If you are unaware of what may be causing the error and what is disrupting the data, Data recovery may turn to be a very tedious task. Data is more important to people than they’d think it is before it is lost, especially since not having access to certain data affects our daily life and business to an extent. Hence not only are people making backups regularly but also trying to recover and retrieve data much more than before. While many expensive softwares are available for data recovery issues, here are certain errors you need to avoid while recovering data yourself and what causes the issues. You might be relying on the software to create a backup, but the software itself might act as a potential threat. Free software can tend to be unstable with any update causing plausible disruption in data recovery. Moreover users try to load the software on the damaged drive creating problems in retrieving data. It is best to not try to salvage the data on the very device from which you’re recovering the data. 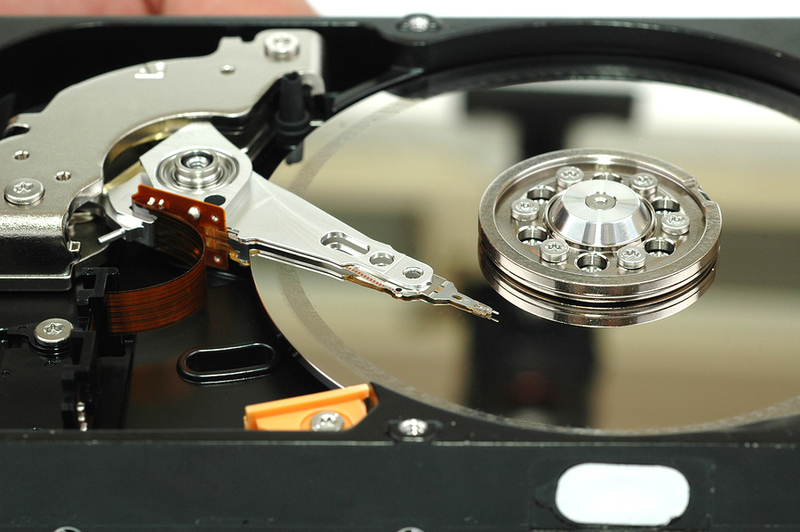 Hard drive failure is among the most common problems faced while recovering data. The problem can occur in both old as well as new devices, which are left untested by the manufacturers. In case of hard drive failure, do not run the ‘check disk’ or CHKDSK option in windows as there is no turning back after that. Ensure that Internet network is not disrupted when saving data on cloud storage space. Disruption of data may cause certain files to be missed. Moreover, before deleting the actual data, double check if you’ve stored all files on the cloud storage. Another common human error is to click on a link or unknown file that may invite a virus into your hard drive. Also, ensure protection from viruses with an anti-virus software. You must also check before clearing your recycle bin as that will delete data permanently. You may not trust a non-professional with your sensitive data. You must thus not try to mess with screw breaking plates or risk adding scratches and rather use adequate equipment to perform any such task. Another human error noticed when the hard drive or data is old is forgetting the encryption password. You must either create a password you remember easily or save it somewhere in written form. You must also never shut down your system while data is being processes to avoid loss of data. A myth floats on the internet that freezing your hard drive will help you recover data, however everything on the internet is not to be believed. Putting your wet devices in rice bowls won’t save your data either. Swapping the damaged part with a newer one too won’t ensure the device to work properly as most device parts are custom built. Rely on help guides of the device rather than the internet. Is the hardware of your computer making weird sounds of clicking and is the system heating up too quickly? Under certain situations, fans do not move at all or move very slowly. You must thus get the computer fixed by the relevant person immediately. CPU fans may be the cause of losing a large amount of data and over-heating may cause great damage to the hard- drive or even hard drive failure. Hence you must double check the fans and take immediate action if they aren’t working if you are attempting do-it-yourself data recovery.